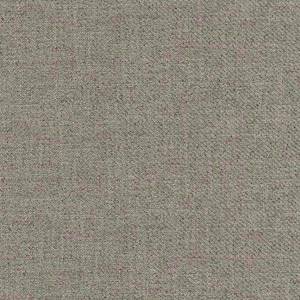 This lovely solid-colored upholstery fabric is in a beautiful shade of gray. The fabric has a subtle twill-look texture. 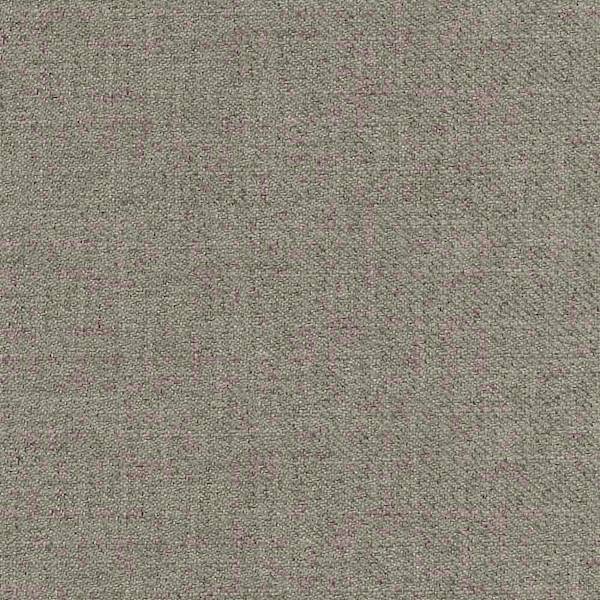 This upholstery fabric is simple, but modern and elegant. This fabric would look really great on a sofa. Can be used for all kinds of furniture upholstery projects, inlcuding chairs, cushions, upholstered headboards, and more. Order a fabric swatch today.